VW Golf 7 GTD 184 Hp remapped to 218 Hp & 460 Nm. 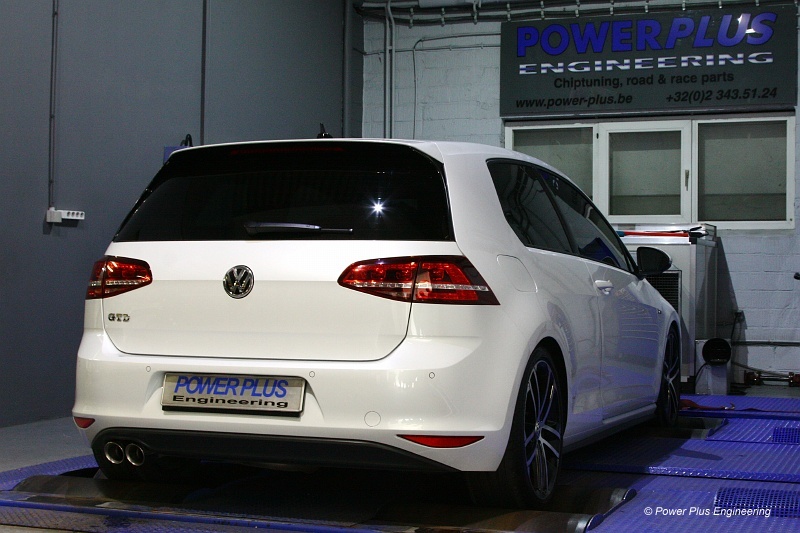 We remapped this VW Golf 7 GTD to 218 Hp & 460 Nm of torque. Stock measures were 177 Hp & 416 Nm. 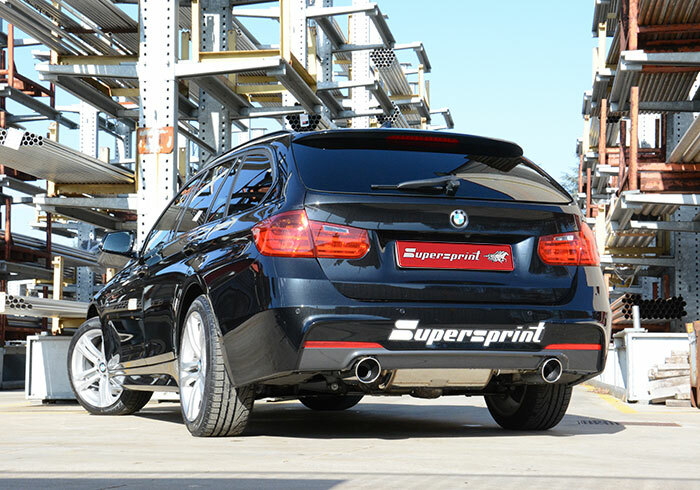 Supesprint has brought an interesting exhaust muffler in the 335i look on the market for your BMW F3x serie, all engines. Original rear bumper must be trimmed to fit or replaced by one of a 335i model. On stock @ PPE ! !